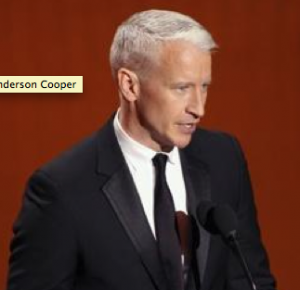 Anderson Cooper is sparing no expense for the debut of his syndicated daytime talk show, “Anderson,” on Monday. Sources say Cooper landed his first interview with the parents of the late Amy Winehouse by offering up to a six-figure payment for the Amy Winehouse Foundation. A program insider insists the figure was closer to $30,000 for the charity set up by Mitch and Janis Winehouse in memory of their daughter, who struggled with drug and alcohol addiction and died in July. The charity will launch Sept. 14 on her birthday, two days after Cooper’s show. “It was one of several charitable causes that we hope to help in the year ahead,” a show rep said. Regis Philbin to Star On Reality Show?